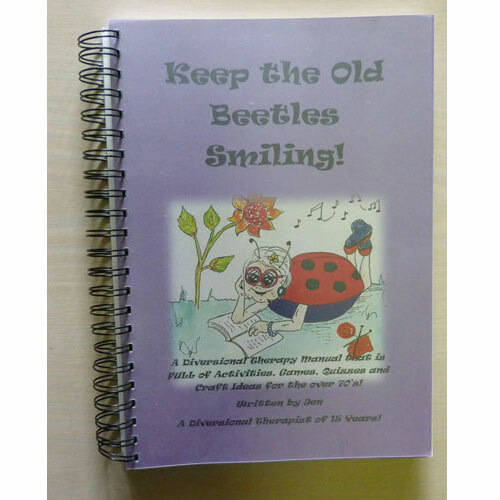 Keep Them Smiling is a new diversional therapy manual produced in 2018 by experienced diversional therapist Jen Gardiner. This wire bound manual has 230 pages crammed full of activities, games, quizzes and craft ideas for the over 70s. Includes colour photos. 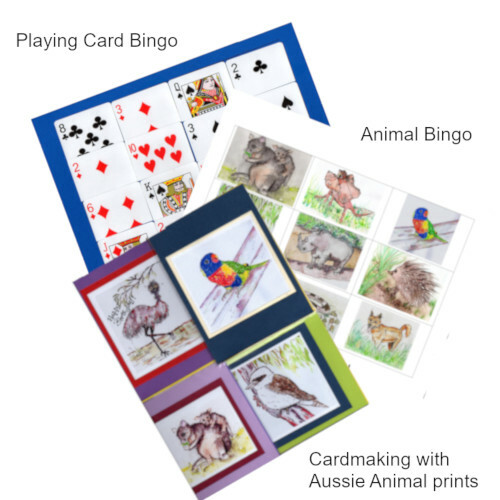 From her 15 years of work as a DT in aged care Jen has produced a comprehensive go to book for those just starting out in their diversional therapy, leisure and lifestyle coordinator or recreation officer careers.